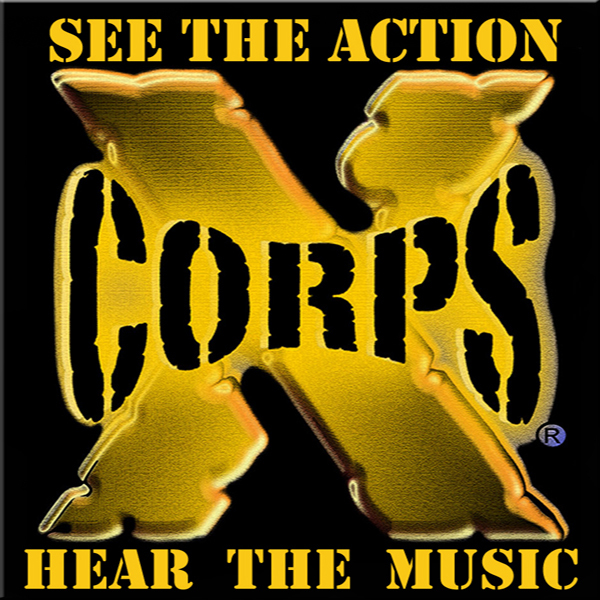 Xcorps Action Sports Music TV Presents Skip Marley “Cry To Me” with SWAMIS surf and sunset scenes Encinitas California – A RIVE Xcorps TV PROMO music video release. 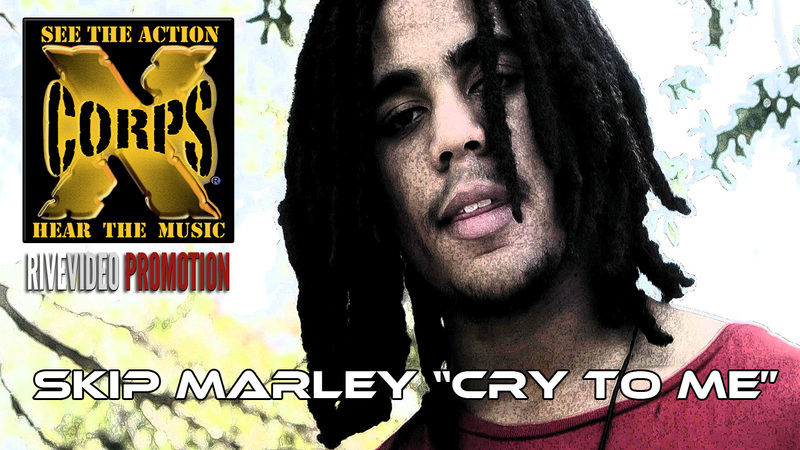 Xcorps TV and RIVE video promotions introduces musical artist Skip Marley band doing their song “Cry To Me” edited to sunset ocean beach and surf scenes from the Xcorps TV location in Encinitas California. 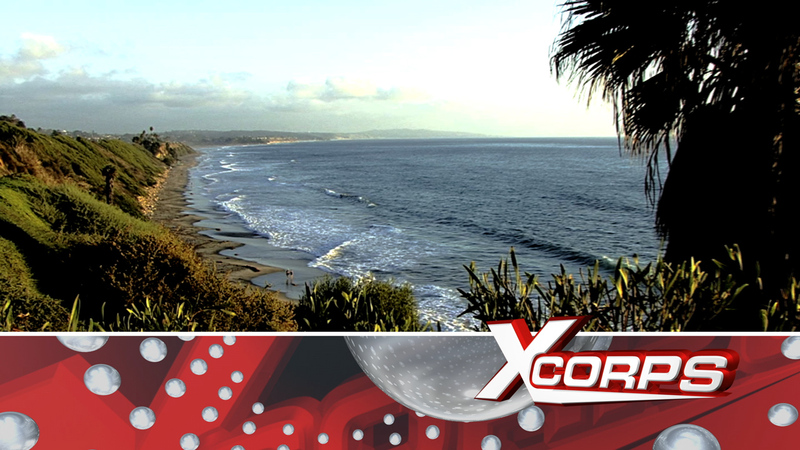 Check out the beautiful SWAMIS point break beach location which is ‘Peace Central’ just north of San Diego in Encinitas known for its good vibes and great surf in southern California. The area is commonly known as SWAMIS because it is the location of the spiritual temple – the Self Realization Fellowship retreat. Skip Marley was born in Kingston Jamaica and raised in Miami USA. He is the grandson of reggae performers Bob and Rita Marley and his mother Cedella Marley is one fourth of the GRAMMY award-winning group, Ziggy Marley & the Melody Makers. It is no wonder that this young Reggae artist sounds so genuine! “Cry to me” was written and arranged by Skip Marley and co-poduced by Paul Fakhourie. “Cry to Me’ is a message for this girl I know, well really a message for everybody who seems to focus on their insecurities…I’m just saying it’s cool to be who you are, don’t let society deceive you and make you believe you’re not enough”…SM. Stay Tuned for more of “Swamis Pacific Sunsets” music film series coming soon!